With Valentine's Day this Thursday, here's a question for you. What do you love about our world? 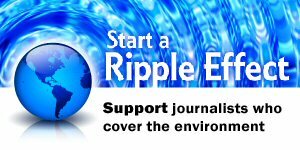 Every day, the members of the Society of Environmental Journalists report about the world, so that the things you love will always be here. This Valentine’s Day, we’re celebrating our 29th birthday. 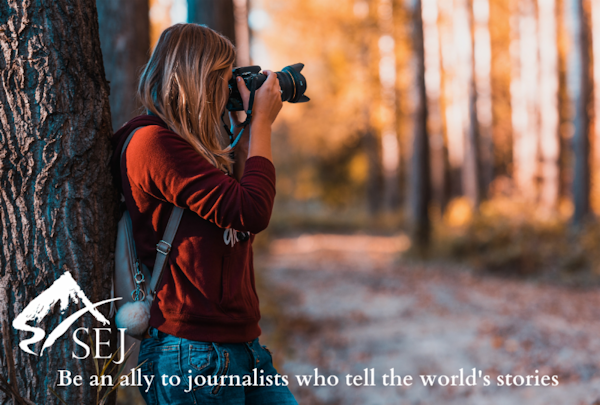 Will you be an ally to the journalists who tell the world’s stories? Like us. 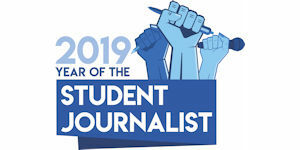 Support us. Join us. Spread the word about us.